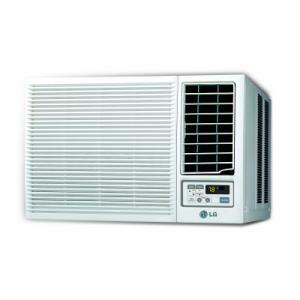 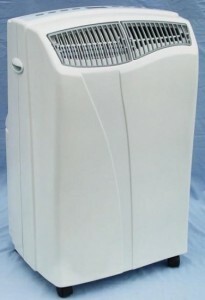 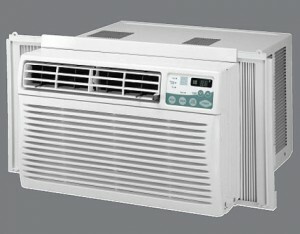 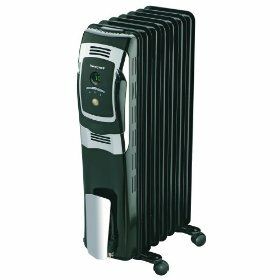 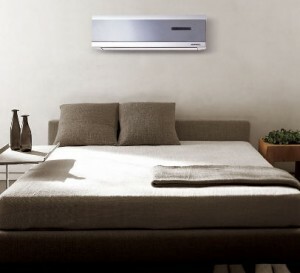 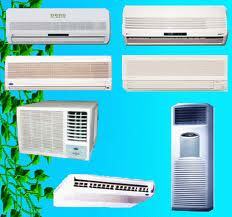 Ductless air conditioners are one of the most popular types of air systems. 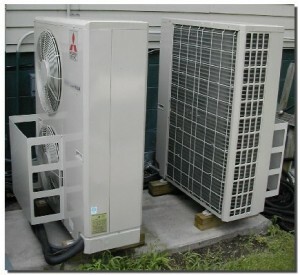 These systems are made of two units, one condenser that cools the air, and one air handler in the inside. 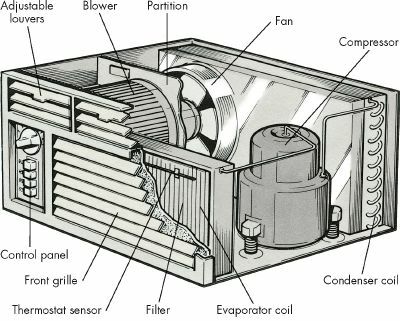 There are a few things that you can inspect if you see that no air is being blown into the house, but the condensation is building up. 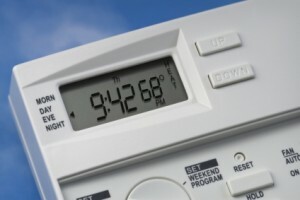 The first thing you need to check is the thermostat. 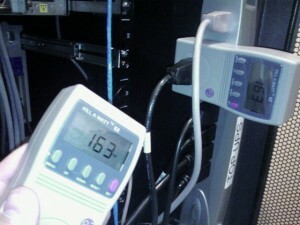 See if it’s working properly or if it’s set to the right temperature. 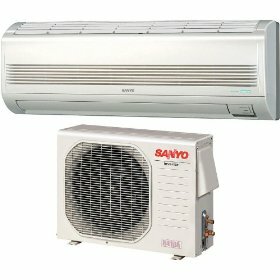 Also check the fan motor. 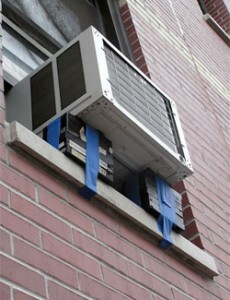 This can be blocked because of the belt and you can fix the problem by moving it by hand. 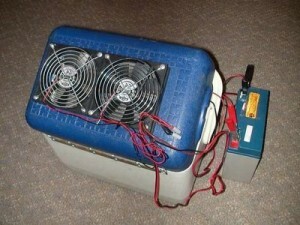 Also if the motor hasn’t been used for some time, the motor may seize up. 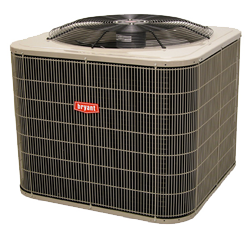 If the air blown by the air handler is warm, then first of all you should check if the unit is clean. 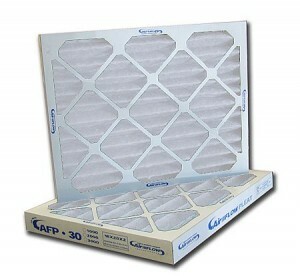 Check the filters and clean them or replace them if necessary. 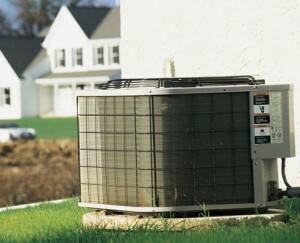 Also check the level of the refrigerant if the cleaning doesn’t solve the problem. 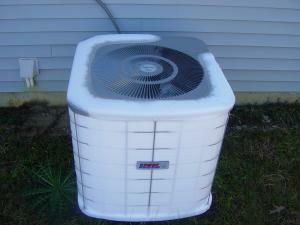 The outside unit drains out the building condensation. 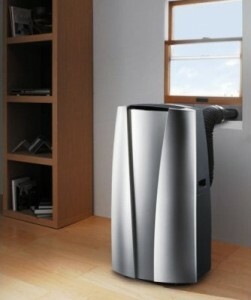 This prevents water from leaking into your home. 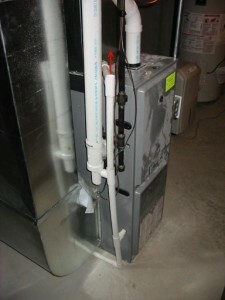 So if water leaks, you should check if the drain hose is clogged with debris. 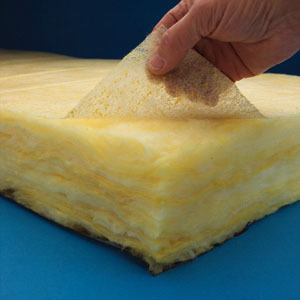 Carefully use a clothes hanger and work through to the other side.